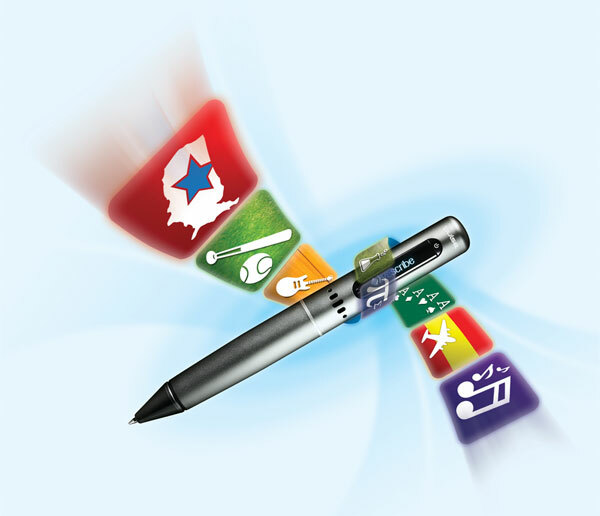 Last month we told you about the new Pulse Smartpen from Livescribe, and also that they intended to launch an application store for their smartpens, today Livescribe has launched their application store. The Livescribe Launches Pulse Smartpen App Store features just 30 paid and free applications at launch, which are designed to extend the functionality of the Pulse Smartpen. Livescribe has also launched a Smartpen SDK for developers, you can see more details about the applications available over at Livescribe.